We hold the largest reseller stock in Europe. This is an original manufactured part. We will offer the best discounted prices when you buy in volume. 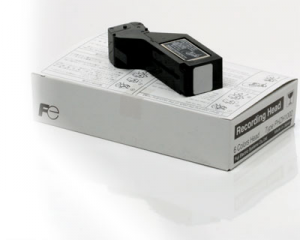 We can supply any spares for Fuji Electric recorders and our UK based repair centre can help. Our range of paperless recorders. Save the data on a memory cards and visualise it on your computer as a spreadsheet. Our range of ultra reliable chart recorders.